Understanding the dangers of Asbestos within many working sectors is important, not only for your safety, but that also of the general public. 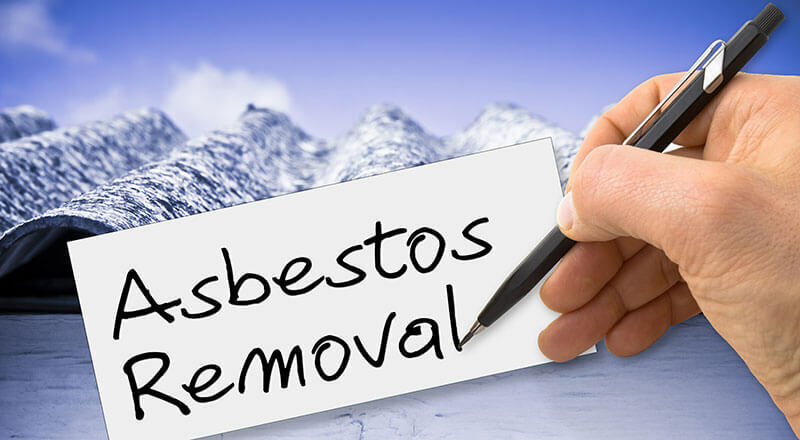 It is estimated that approximately 40 tradesmen die every week from Asbestos related diseases and it is important to know when there may be a risk of exposure, to yourself and others and how to avoid coming into contact with Asbestos. Health and safety training, including Asbestos Awareness training can be completed online through www.healthsafetyonline.co.uk they offer many courses that are suitable for the workplace and are all conducted using video based instruction.